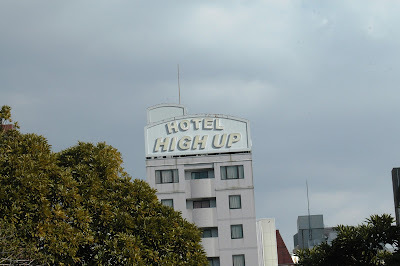 This hotel's name made us smile on a very somber day in Hiroshima. 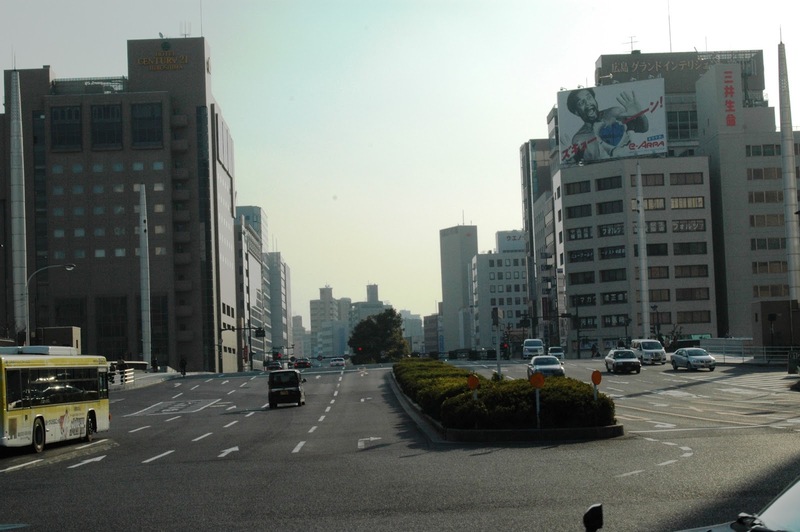 And the museum, as well as our guidebook, points out that Hiroshima has the best laid out grid and streets in Japan. When they rebuilt they built on a GRID...and went WIDE.